Frankford hosts lock six of The Trent Severn Waterway running from Lake Ontario to Georgian Bay. 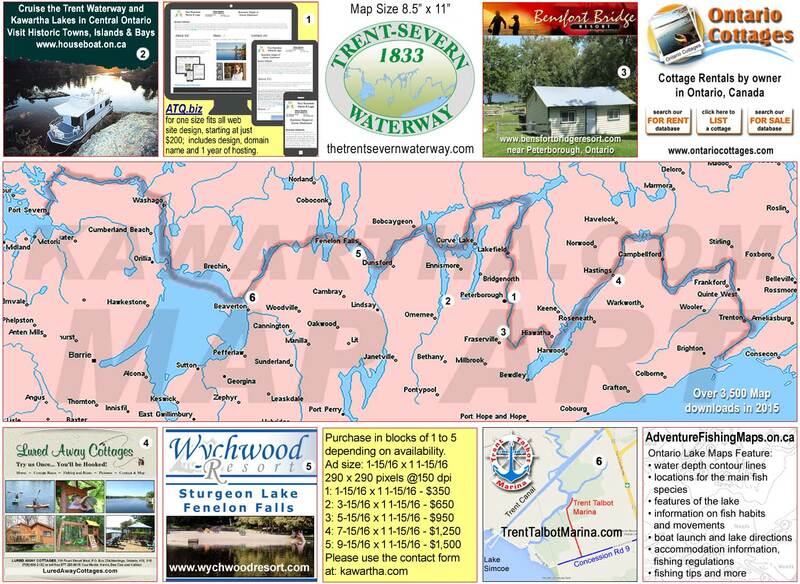 Frankford, situated at lock number six of The Trent-Severn Waterway and is 11.7 Kilometers from Trenton. it is the first town after Trento with grocery stores, LCBO, Beer Store and more. After Frankford you will have the same opportunity in Campbellford a larger town with Hospital and much more.